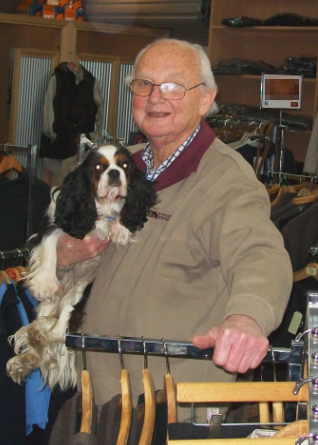 The Port Phillip Shop was started 30 years ago to source original Australian products such as oilskin coats and pure wool knitwear and Akubra Hats both for the domestic and export market. The company has had 30 years experience in the manufacture and marketing of footwear and knitwear and been a part of the Warragul landscape in Gippsland, Victoria. Today we stock a large range of goods and are an authorised reseller of such famous Australian brands as RM Williams, Akubra and Driza-Bone, we also have other excellent but less well known brands such as Brumby shirts, Gloster Shirts and MKM. 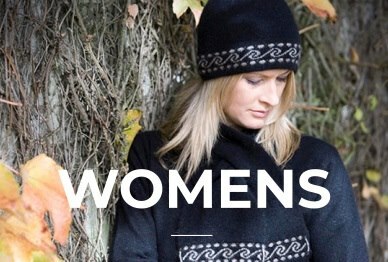 Recently we are proud to announce that we even stock another local Warragul product, Aussie Wool Comfort. They make fantastic, pure wool quilts and bedding without any added chemicals or man made fibres and are second to none (we are a little bias given they are made virtually next door). We often get asked why our prices are so good, it's simple, we are a small country store without big overheads and we pass the savings on to you. 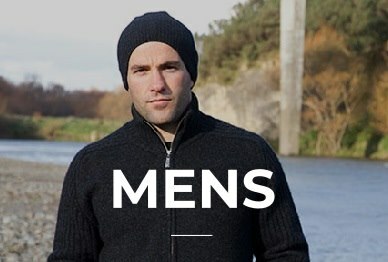 We are country clothing outfitters, situated in Warragul where we are the largest stockist in Gippsland, Victoria of RM Williams mens, womens and kids clothing and fashion. We also stock Akubra hats and a range of other related products. Recently our website has become a leading medium for our business, however we are constantly seeking to improve ourselves so we can be reached at portphillip@dcsi.net.au if you have any questions, complaints or suggestions.